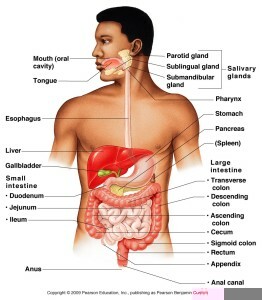 The digestive system is the very most important system in the body (well it is debatable). This system begins with the mouth, then the Esophagus, then the stomach, followed by the small intestines, and finally the large intestines. I’ll let crash course tell the full breakdown. What do you think about your digestive system now? Leave a comment below or on our Facebook page. Next story Do You Have Lupus and Want It Gone?